Every order goes into our draw to WIN an Apple iPad Mini 2 - 16GB - Browse through our fantastic selection of over 90 Christmas Hampers! The 'Big Cold Beer', Victoria Bitter has long been Australia's favourite beer. The great taste brewed to deliver full-bodied flavour when ice cold, will quench any hard earned thirst. 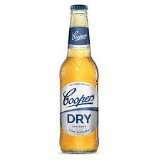 An easy drinking, thirst quenching mid-strength lager with subtle malt flavours and a crisp aftertaste. VB is one of Australia's favourite beers, loved for its great taste and full-bodied flavour. Super refreshing and unashamedly full strength, pouring a glass of Victoria Bitter from a longneck at the end of a hot summer's day is one of life's great pleasures. 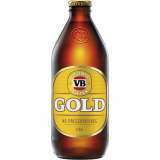 VB is one of Australia's favourite beers, loved for its great taste and full-bodied flavour. Super refreshing and unashamedly full strength, it doesn't get much better than a VB at the end of a hot summer's day, straight from an ice cold can. 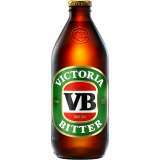 VB is hands down one of Australia's favourite beers. Victoria Bitter is a full-flavoured, full-bodied beer that has been quenching hard-earned thirsts for decades. Served in a stubbie, it just doesn't get much more Aussie than that. A favourite of beer drinkers across Australia for decades, Victoria Bitter is loaded with flavour and packs plenty of punch. 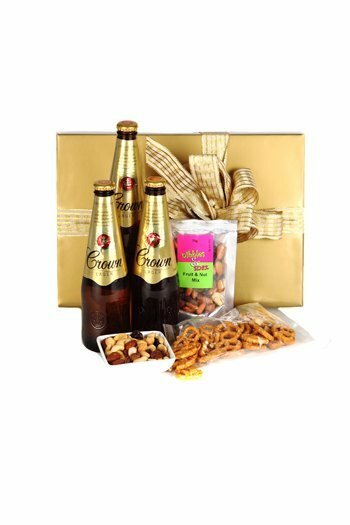 This one tastes especially great when chilled down, so keep a few cooling in the fridge to break out when you're entertaining. It's everything you know and love about VB, but with a little less alcohol. Victoria Bitter Gold is a refreshing mid-strength lager with that unmistakable VB flavour - bitter, with subtle malt and a crisp aftertaste. Sold here in stubbies. It's everything you know and love about VB, but with a little less alcohol. Victoria Bitter Gold is a refreshing mid-strength lager with that unmistakable VB flavour - bitter, with subtle malt and a crisp aftertaste. VB is one of Australia's favourite beers, loved for its great taste and full-bodied flavour. Super refreshing and unashamedly full strength, it doesn't get much better than a cold VB at the end of a hot summer's day.